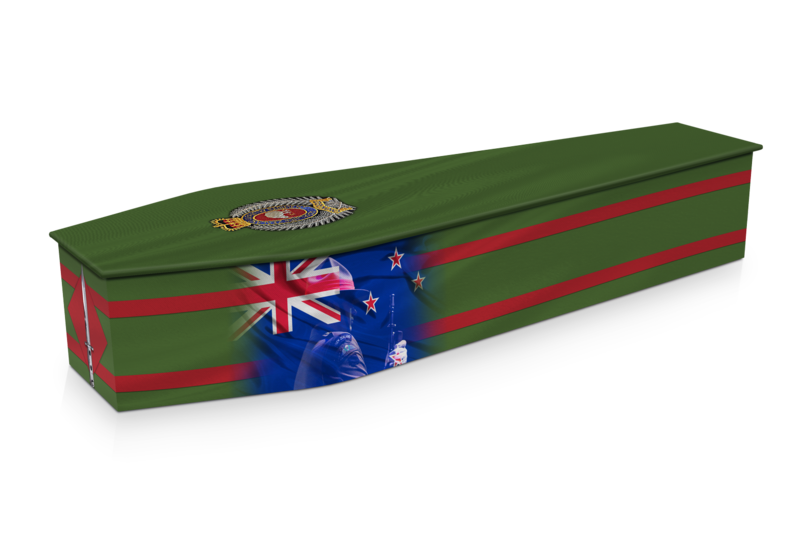 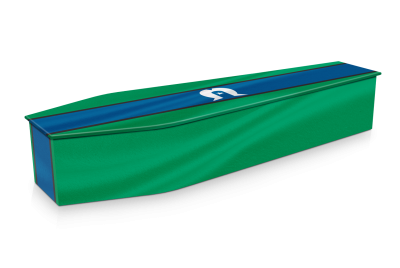 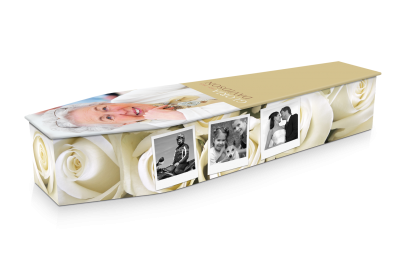 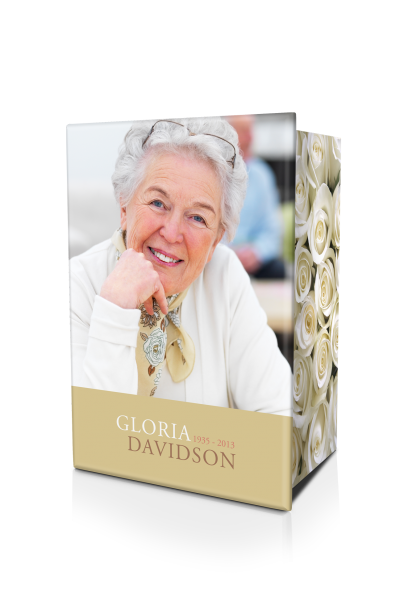 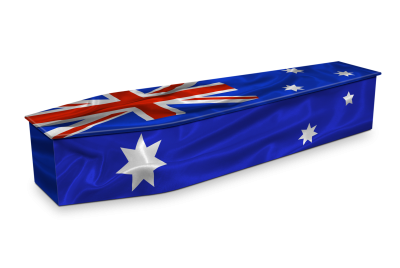 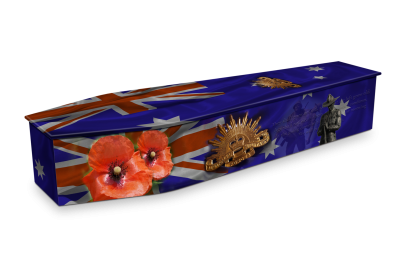 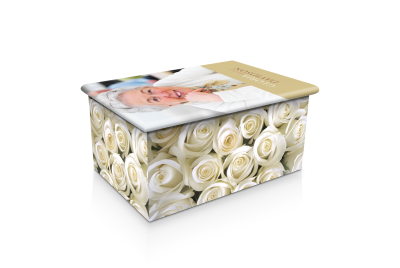 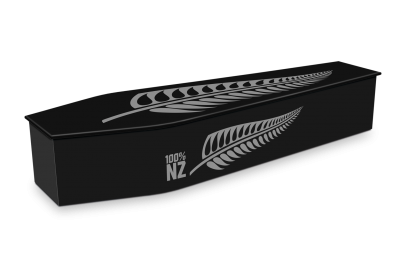 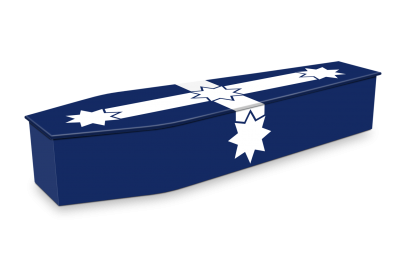 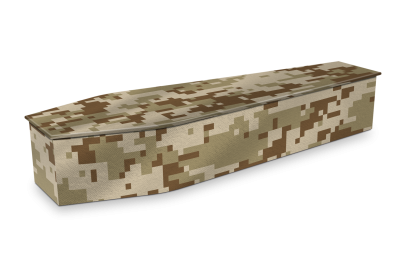 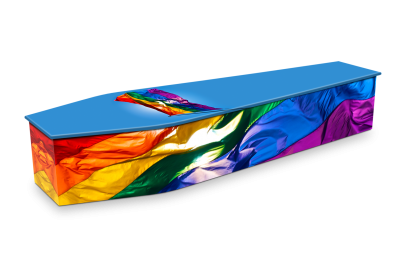 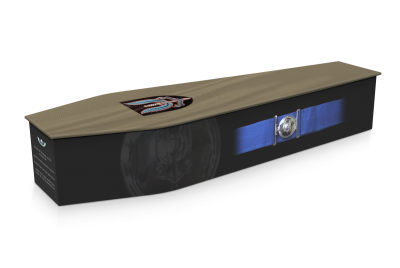 The Royal New Zealand Infantry Regiment Expression Coffin commemorates the services provided by New Zealand military personnel. It features the RNZIR Tac Sign along with the cap badge and polished bayonets. 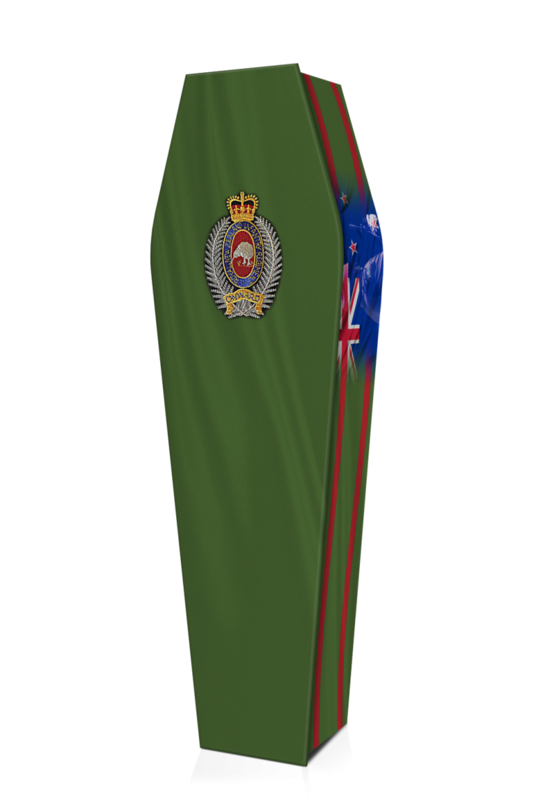 The regiment was formed on 9 January 1947 as the New Zealand Regiment with a single infantry battalion as part of the newly created infantry corps. 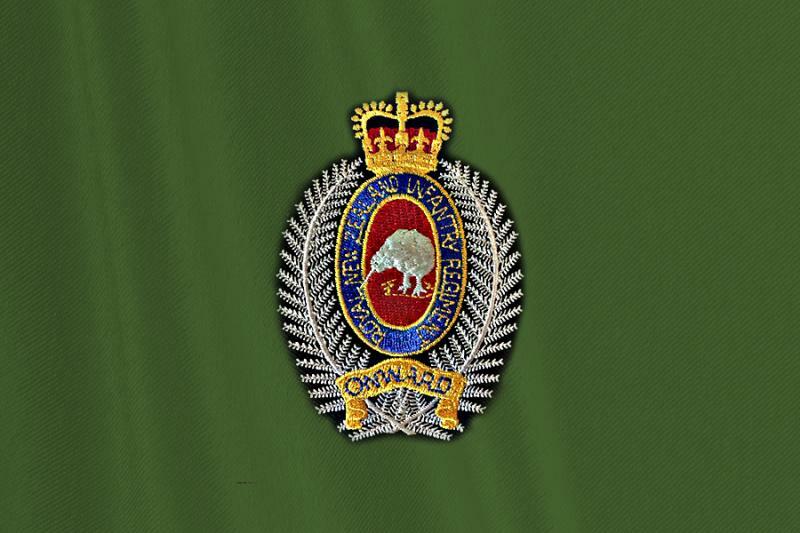 Today, the Royal New Zealand Infantry Regiment is the parent administrative regiment of regular and reserve infantry battalions in the New Zealand Army. It is the only regular infantry regiment of the New Zealand Defence Force.